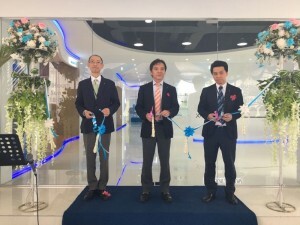 Grand opening of PT. Daikin Airconditioning Indonesia National Training Center (NTC) was held on Thursday, July 19, 2018 at Jl. 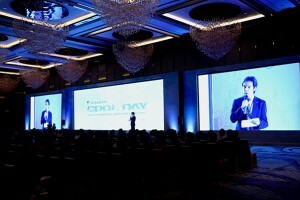 Indokarya II Blok F.6, Papanggo, Tanjung Priok, Jakarta Utara 14340. PT. 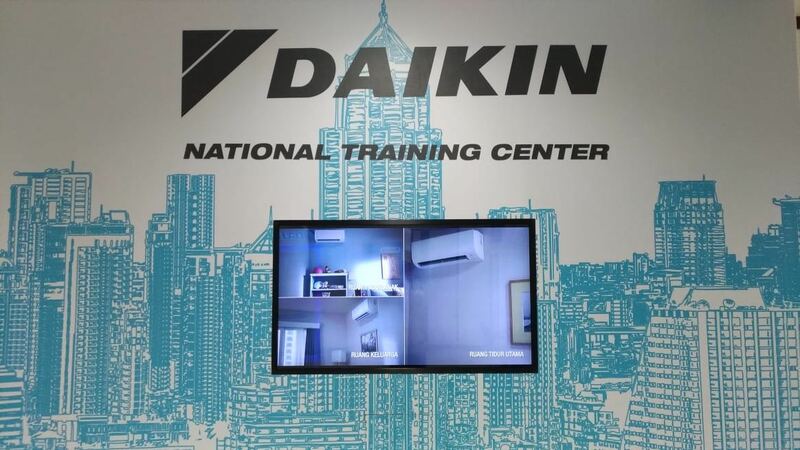 Daikin Airconditioning Indonesia hopes this NTC could gives improvement for technician’s skills by providing some of training category methods such as installation training, product application training, service training, etc. 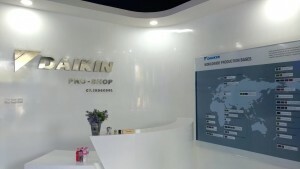 Daikin NTC also give training fasilities based on Daikin product categories such as room air, light commerical AC and commerial AC.